What do you want from a window? Light and ventilation? Easy cleaning? Security? Noise reduction? Energy efficiency to keep your heating bills down? Of course, it’s probably a combination of all these, and our UPVC windows certainly deliver on all fronts. 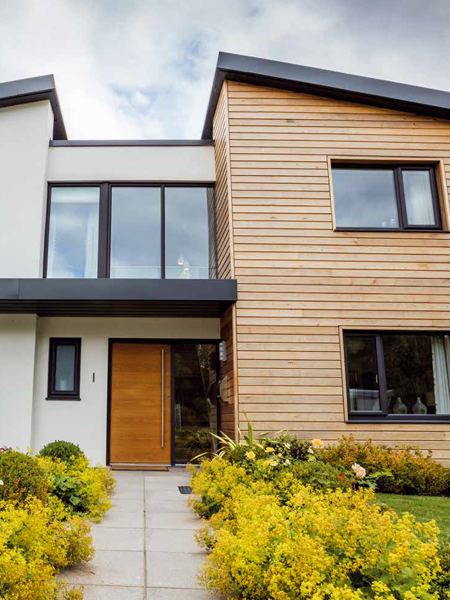 But your window also has to look the part and stay the course – and sometimes finding a UPVC design that combines aesthetics with durability, whilst delivering on all the other benefits too, can be a bewildering task. 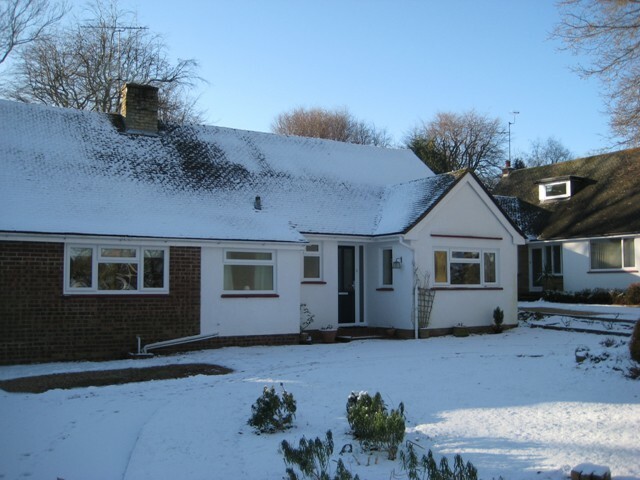 Since 2002, we’ve been helping people like you make informed decisions around choosing UPVC windows to add comfort and value to their homes. After all, we want you to be 100% happy with what we supply, fit and install. 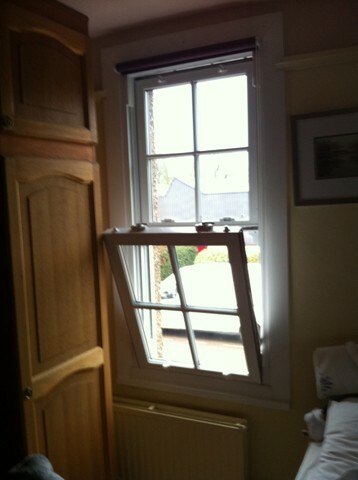 Why get your windows from us? 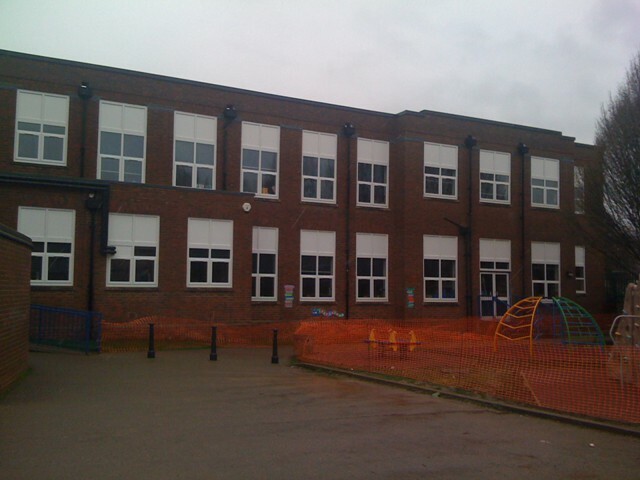 Energy efficiency - Look out for the Window Energy Rating (WER) our windows carry. 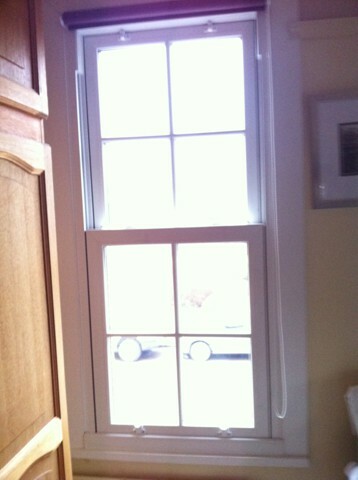 The better the WER, the more heat the window will keep in your home, and the lower your heating bills will be! To see how much we could potentially save you on heating bills by installing our energy-efficient windows in your home, use the Glass and Glazing Federation’s online calculator. Security - Our windows have been security-tested to the standards of the official UK Police initiative Secured by Design, or conform to its recommendations. These can include steel anti-jemmy devices fitted to all window opening sections, rigorously tested handles, hinges and locks, and stainless steel high-security hinges. Guaranteed quality - The word ‘window’ comes from the old Norse meaning ‘wind-eye’, but it’s important to remember that it’s not just the high-quality Pilkington glazing that stands up to the weather and the noise – the frames have to be up to the job, too! 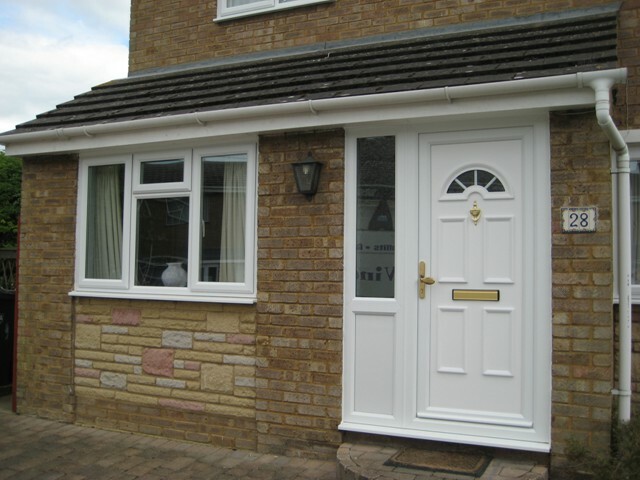 Look out for our long-term UPVC durability guarantees against warping, cracking and discolouration. Our reputation for service - We’re a long-established family firm that thrives on word-of-mouth recommendations, not a subcontractor dependent on taking a small commission from a high volume of installations. So we’re happy to take the time to fix, replace or recycle, as well as supply, fit and install from new. No pressure! 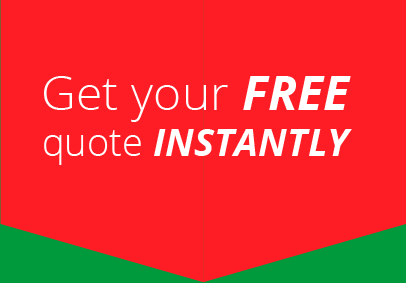 To learn more about the wide variety of new and replacement windows we’re proud to supply, fit and install, take a look at our suppliers’ brochures, or contact us – we’d be pleased to help! UPVC (unplasticised polyvinyl chloride - sometimes called PVC-U) is a rigid and chemically resistant material, which is why it’s such a great choice for structures like windows that are exposed to the elements. 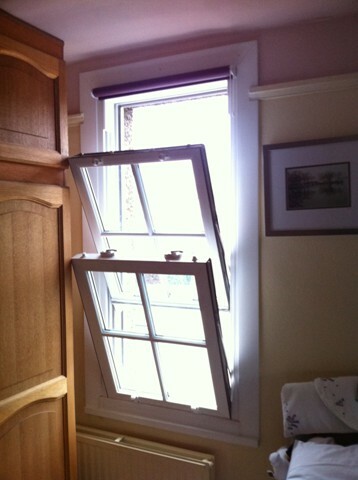 Unlike timber, it won’t crumble, it won’t rot and it won’t get worm, so your windows will last an awful lot longer! But it’s also a superbly versatile material too, so it can be coloured, shaped and textured to give your windows a wide range of looks and aesthetic finishes. 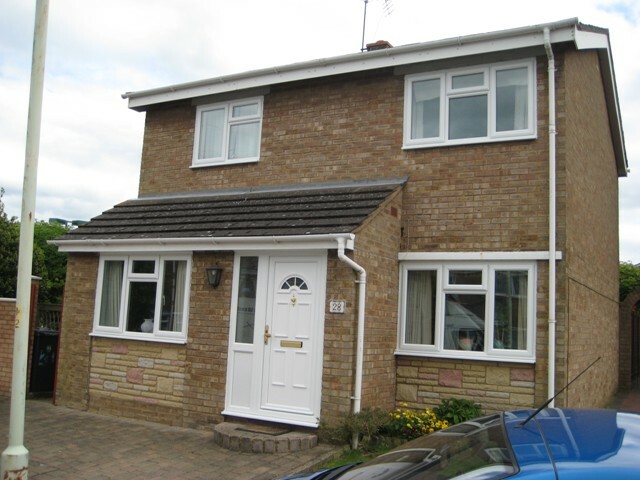 A wide choice of colours - White, black and brown aren’t the limits of the UPVC universe! We can provide a bespoke colour-matching service to frame your windows in exactly the colour you want. Characterful finishes - UPVC doesn’t have to be finished in smooth matt – our windows come in a wide choice of realistic woodgrain finishes to match the character of your property, too. Edging and beading to get the look you want - The classic chamfered straight edge isn’t your only choice. Our UPVC windows come with the option of ovolo sculptured beading for a more decorative finish, and flush fit for a more traditional look. Or you can mix and match to create a unique style all your own! 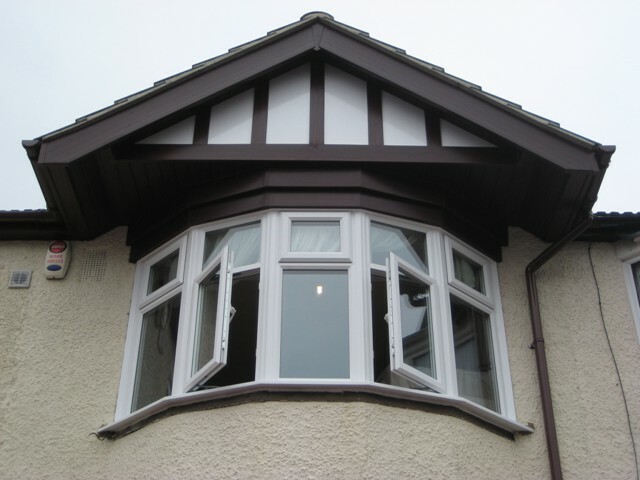 So, you know we offer great quality and service, and a range of appealing colours and finishes for your windows. But what’s the right choice of window style to suit your property? What are the alternatives, and why would you decide one way or the other? Take a look below as we demystify the window fitters’ jargon and shine some (day)light on the matter! 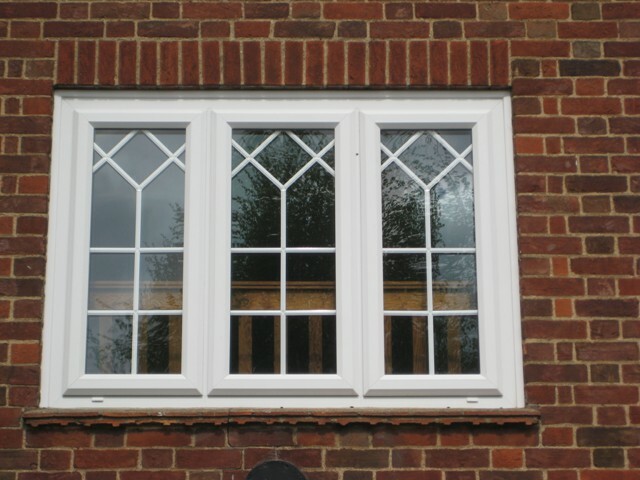 Casements are the most popular choice in the United Kingdom – simple, robust windows that hinge at the side or the top and can be opened to the exact extent you wish, for the optimum combination of ventilation and security. But classic doesn’t mean boring! Our casement windows come in all sizes and styles: bow and bay for that imposing convex aspect, Georgian for retro elegance; straight-edged for functional simplicity – and they’re all energy-efficient and noise-resistant. Often incorrectly called a ‘sash window’ (a sash is in fact just the opening part of any window), the vertical slider (or sliding sash) is the kind of stately opener you see in older houses or cottages that might be in conservation areas. But our vertical sliders take that traditional look and give it a handsome UPVC update, with optional wood-effect foil both internally and externally and Georgian bars for character, plus – of course – high thermal efficiency and noise reduction. Plus, there’s a clever inward tilt function that enables you to get to the outside of the window easily, so you save on window cleaners’ charges, too! No self-respecting German or Scandinavian home would be without its tilt and turn windows, and we’re spearheading this sophisticated style in this country too! Opening from the top for controlled ventilation, or from the side for more al fresco airflow and easy cleaning, tilt and turn windows are nonetheless highly secure and energy-efficient, and resistant to both weather and noise. To learn more about energy-efficient, secure, noise--resistant and easy to clean windows, expertly installed by a long-established family business that prides itself on workmanship and its customer references, get in touch or request a quote.